This hour, we talk with NHPR reporters Jack Rodolico and Natasha Haverty about what life is like for people like Gene Parker — who had trouble finding shelter after getting out of prison — and others living on the “edge” of homelessness in New Hampshire. 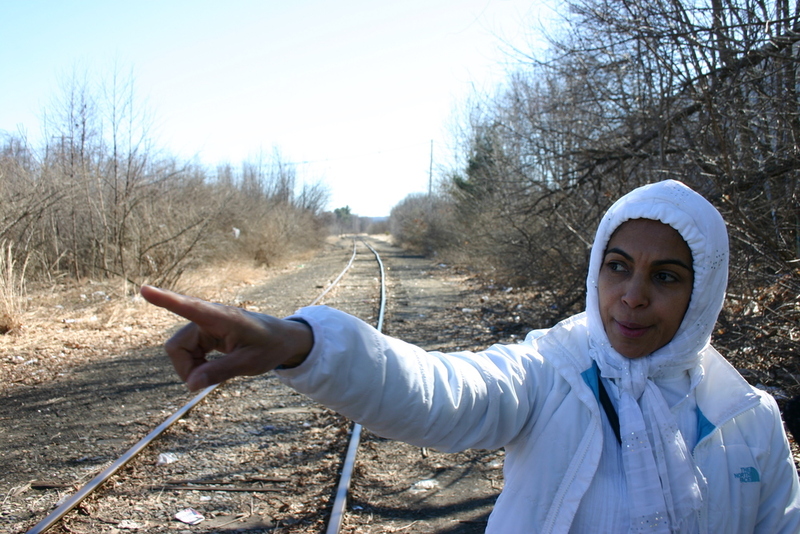 We also hear WBUR’s Meghna Chakrabarti as she explores the history of a Western Massachusetts company town still recovering after decades of PCB pollution in its river, just as that company makes plans to move to Boston. And with a growing bald eagle population and fewer available fish, Maine Public Radio’s Fred Bever tells us how America’s mascot is threatening sea bird populations in Maine. Meanwhile, VPR reporter Kathleen Masterson learns how to train a hawk to hunt for her supper. Gene Parker had been living on the streets of Concord, New Hampshire for five years. In January, he was hit by a car and later died. For New Hampshire Public Radio reporters Jack Rodolico and Natasha Haverty, Gene’s story led to a lot of questions about homelessness in that state, and they tried to find answers. 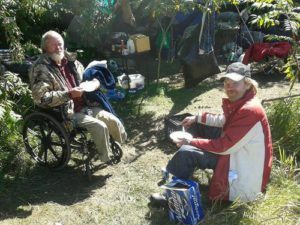 They discovered friends who looked out for Parker, a social worker who struggled to find him housing, and the reasons that was nearly impossible. Digging into homelessness in their state, Rodolico and Haverty also took a trip to a small town motel, where they met people with incomes, but still without permanent homes. We hear stories from their excellent series, “No Place To Go, Homelessness In New Hampshire,” and discuss possible solutions. This past January, a corporate announcement rocked two New England States: General Electric announced it was pulling up stakes at its corporate headquarters in Fairfield, Connecticut, and moving to Boston. In Boston, civic leaders cheered. In Connecticut, they pointed fingers. At WBUR’s daily show, Radio Boston, they wondered about GE’s history in Massachusetts. Pittsfield, in far Western Massachusetts, was the ultimate company town, with life revolving around GE’s transformer plant. GE employed around 13,000 people during the plant’s heyday. 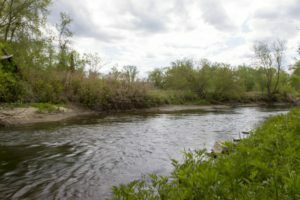 But by the early 1990s, most of the jobs had left, and the town had to confront another problem – the decades of contamination to the Housatonic River, which winds through the Berkshires, into Connecticut, and finally into Long Island Sound. The contamination came from PCBs, polychlorinated biphenyls. The government declared them a probable human carcinogen in 1979, and the chemicals were banned. But in Pittsfield and downstream, the damange had already been done. In our next episode, we’ll look at where the cleanup efforts stand. But listen to this episode to hear Radio Boston’s Meghna Chakrabarti tell us a lesser-known story: about the people who worked at the GE plant in Pittsfield, and their complicated feelings about General Electric. You can find the original story and more photos on WBUR’s website here. The bald eagle has made a remarkable resurgence in New England. The birds were driven nearly to extinction due to the pesticide DDT. In the 1970s, DDT was banned. Today, bald eagles are thriving on the Maine coast. But the osprey, cormorants and puffins they prey on? Not so much. Maine Public Broadcasting’s Fred Bever reports. You can find photos and a text version of Fred’s story here. Imagine if that marauding eagle could be coaxed to land on your arm, and employed as a weapon to kill prey you can’t even see. That sport — or art — is called falconry: using eagles, hawks, or falcons to hunt for game. It’s been around for thousands of years. It originated in China, and is practiced widely across New England. 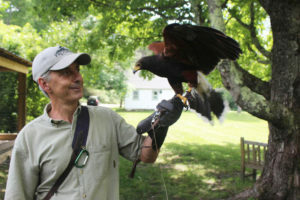 Vermont Public Radio reporter Kathleen Masterson went to learn more at the Green Mountain Falconry School in Manchester, Vermont. 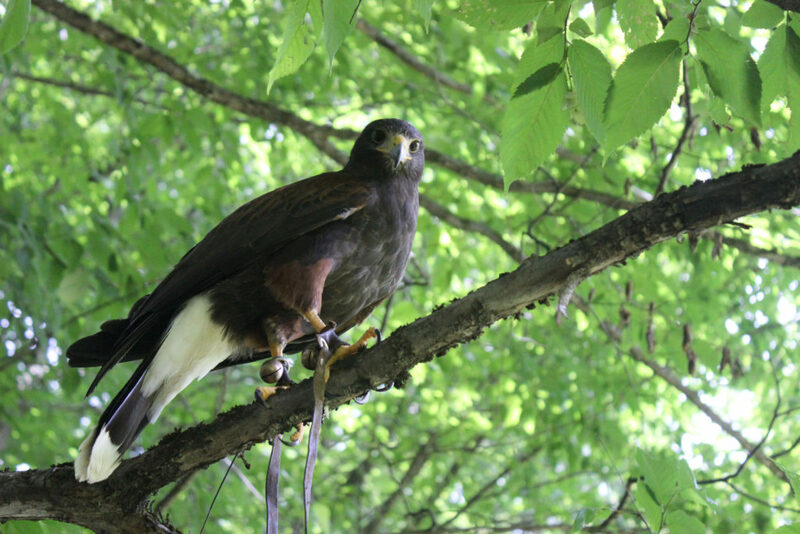 Director Rob Waite took her on a walk through the woods with two of Harris’s hawks, named Monty and Wallace. Contributors to this episode: Jack Rodolico, Natasha Haverty, Meghna Chakrabarti, Fred Bever, Kathleen Masterson, Chion Wolf, Irwin Gratz, and Sarah Ashworth.